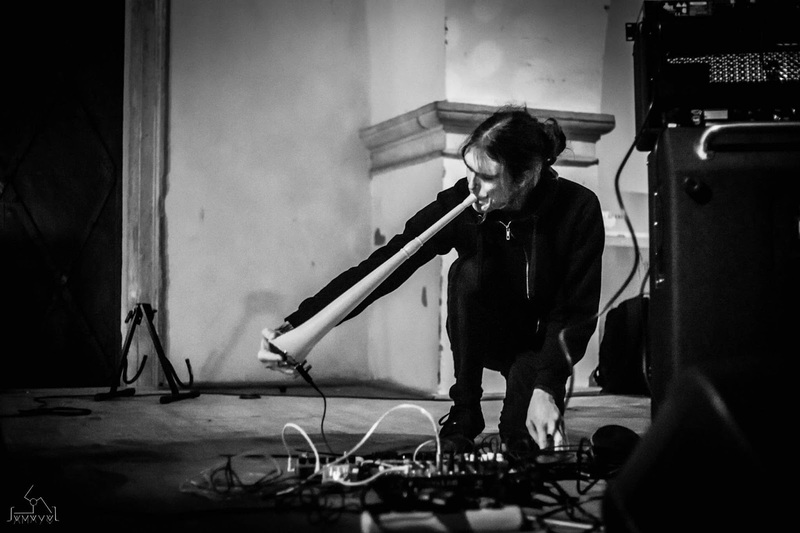 900piesek is the industrial / psychedelic / noise project in love with searching the linear chaos structures. Allways opposing itself, earsing the truth, bleeding annihilated. 900piesek is actually a part of bands Matra, ...lesom and czech based group of similar freaks HLUKOVÁ SEKCE. In a present time I'm enjoying much full acoustic playing as Tigris Argentum. Active since 2007.